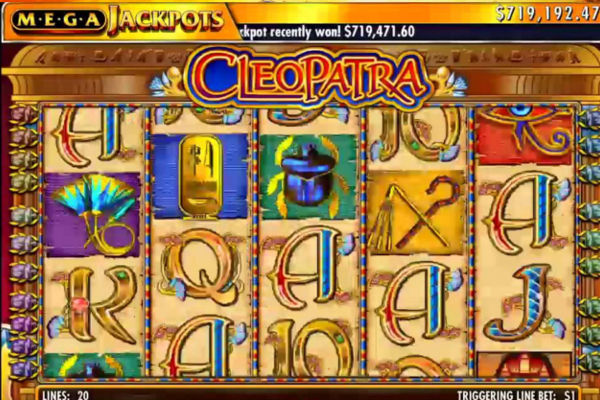 Created by Novomatic, Lord of the Ocean video slot invites you to experience the true power of Poseidon. The God of the Sea is one of twelve Olympians in Greek mythology, and Poseidon’s domain is the ocean. He is also referred to as earth shaker due to causing earthquakes and tamer of horses. 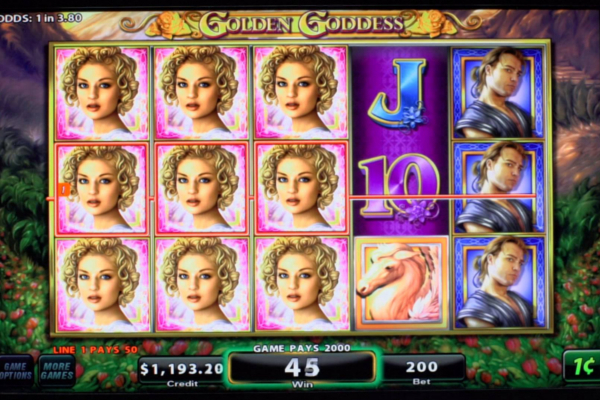 The Lord of the Ocean video slot provides a stunning aquatic theme coupled with Greek mythology that brings this game to life. 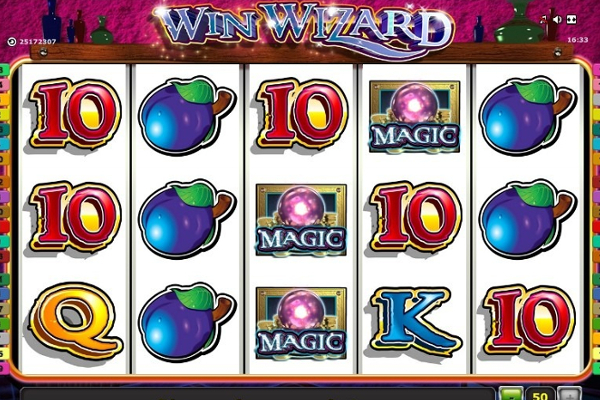 The game spices things up with a neatly polished graphical layout, stunning sound effects, awe-inspiring payouts and a jackpot bonus worth 5,000 times your stake for the taking. The background is a creative undersea theme set in a beautiful deep blue ocean providing a peaceful atmosphere. Lord of the Ocean will take you on a wild adventure through Nautilus and to depths unknown with Captain Nemo in control of the voyage. The reels have been framed in a gold trim while the betting platform has been kept rather simplistic and very easy to understand. The collection of themed symbols includes the almighty Poseidon himself paying the highest bonus of 5,000 coins, a beautiful mermaid, a sunken treasure chest, a moss covered Neptune and a jewel-encrusted amulet being the gate to this underwater wonderland. The lower valued symbols include your usual playing cards ranging from 10 through to ace. 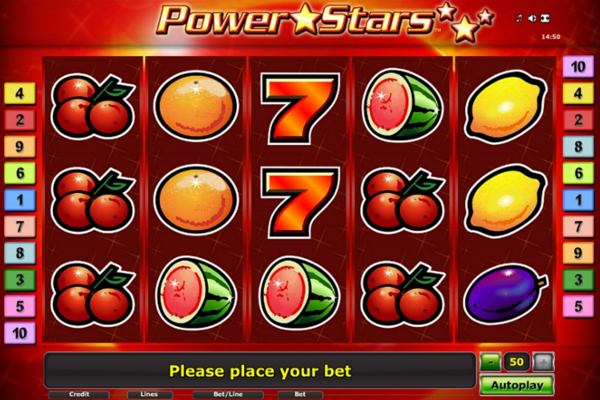 You will also be presented with a wide selection of betting choices with bets per line ranging from $0.04 to $10.00, and bets per spin starting at $0.40 and increasing to a maximum of $100.00. 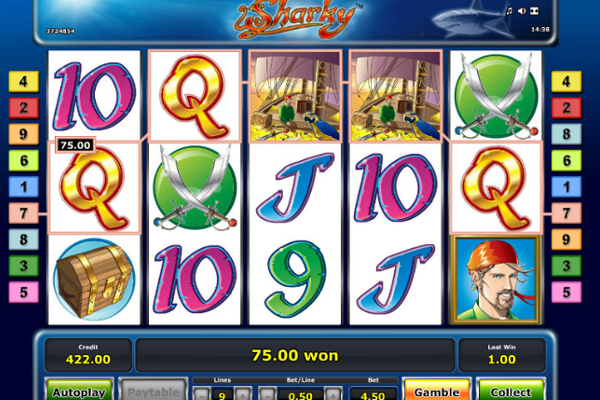 The sound effects complement the theme of the ocean with cheerful sounds with each winning combination you hit on the reels. 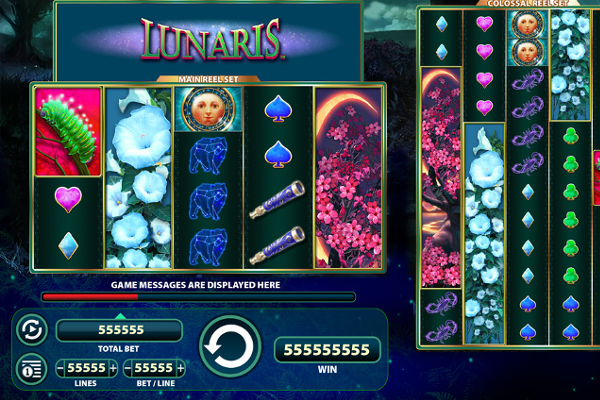 Lord of the Ocean video slot provides a fantasy world underwater and to ensure you don’t sink beneath the deep blue waters, Novomatic included a number of additional bonus features to keep you afloat while you hunt down the forgotten treasures on the ocean’s surface with wilds, scatters and an intriguing free spin feature. 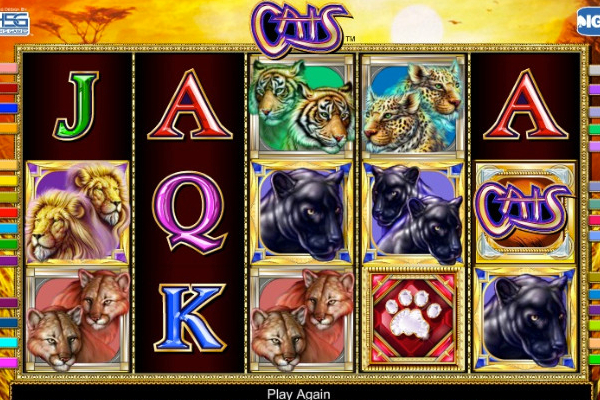 The jewel-encrusted gate in gold acts as the wild symbol and scatter symbol in this exciting game, and will grant you 2,000 times your stake when five are displayed on the reels. 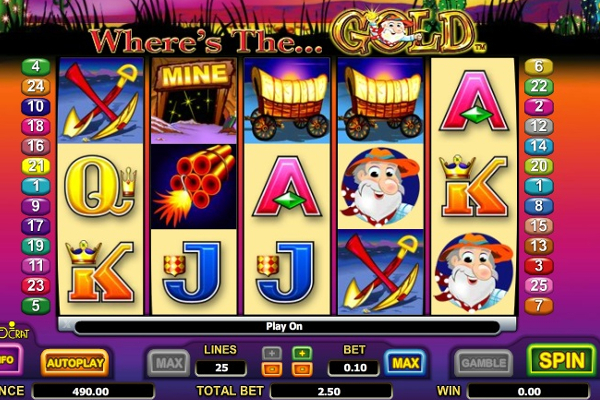 Displaying three or more jewel-encrusted gold scatter symbols will activate free spins. 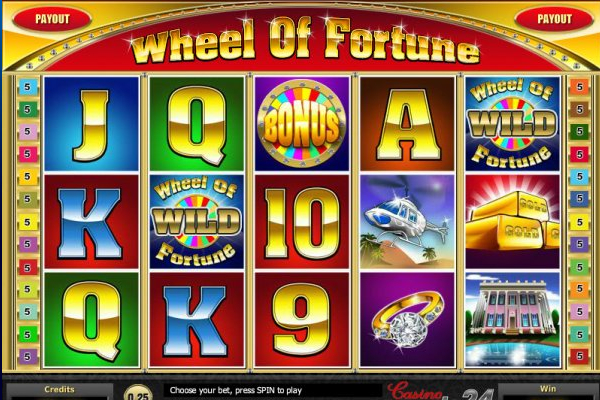 This shall see 10 free spins awarded and before the free spins get underway, the game will randomly pick a symbol that will expand on the reels to cover up to three positions, to create greater winning combinations. 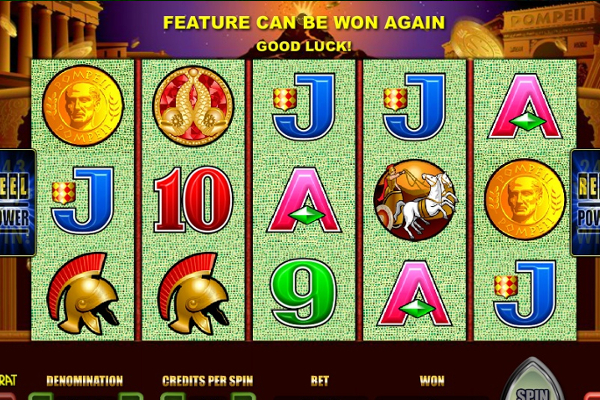 The free spin feature can also be re-triggered during the free spins round, and it will trigger quite frequently while you play, making up for the lack of additional bonus features in the game. 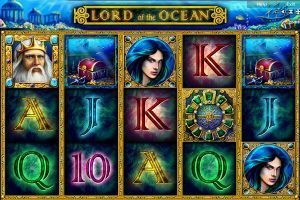 The Lord of the Ocean video slot not only presents an exciting theme about an Olympian ruling the ocean, but is also packed with amazing high-end graphics and sound effects to keep you entertained all year round. The additional bonus features and regular high payouts will certainly have you back for more to hunt down every single treasure found beneath the ocean’s surface. The only flaw to this beautiful game is the lack of bonus features, but the free spin feature definitely makes up for it, when you walk away with a lucrative amount of cash after the free spin feature ends.